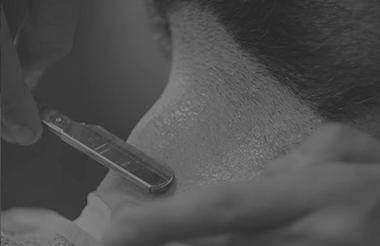 Our highly trained barbers will discuss your exact requirements to achieve the beard look you want. 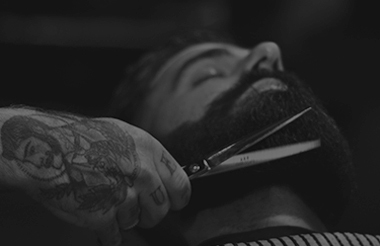 Whether you want a quick beard or moustache trim, a more stylised look, a hot towel shave or a color. 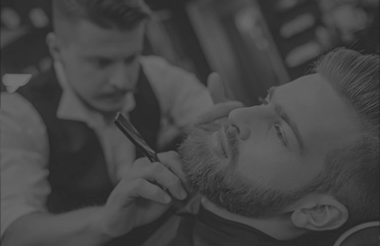 We are best beard salon in dubai, if you are looking for an outstanding beard salon in dubai for a quick beard or moustache trim, a more stylised look, a hot towel shave or a color. Dubai Beard Services: We're offering best beard services in Dubai, including beard trim, line it up, stache trim & beard color - Best Beard Salon in dubai.